As we are getting ready for the rush of Valentine’s Day, we are looking at the flowers with special attention thinking of which ones we would like to have in our own Valentine’s bouquets! 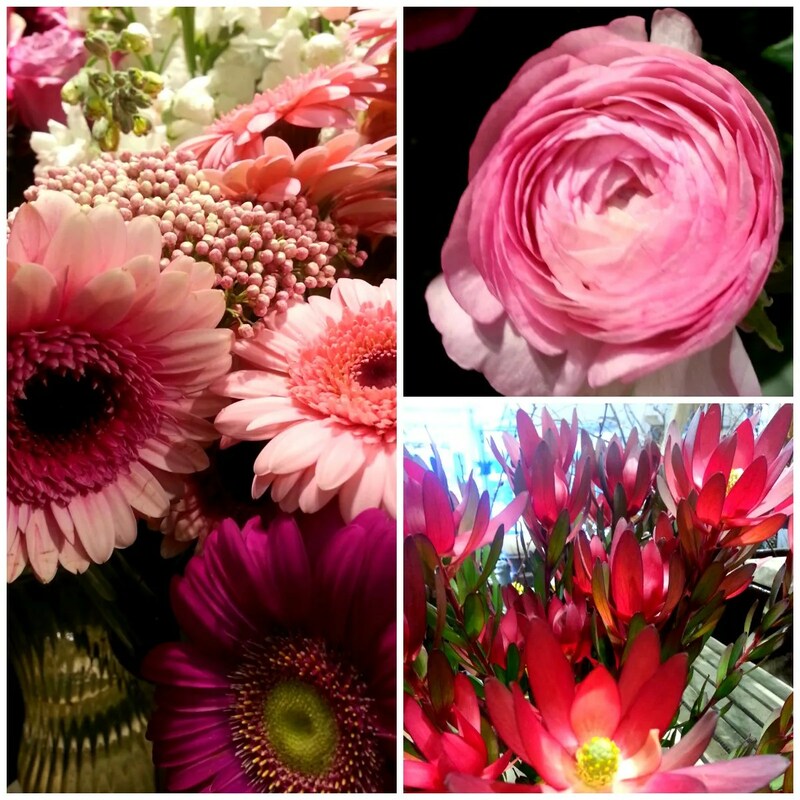 We all agree that pink ranunculus are one of our current favourites! 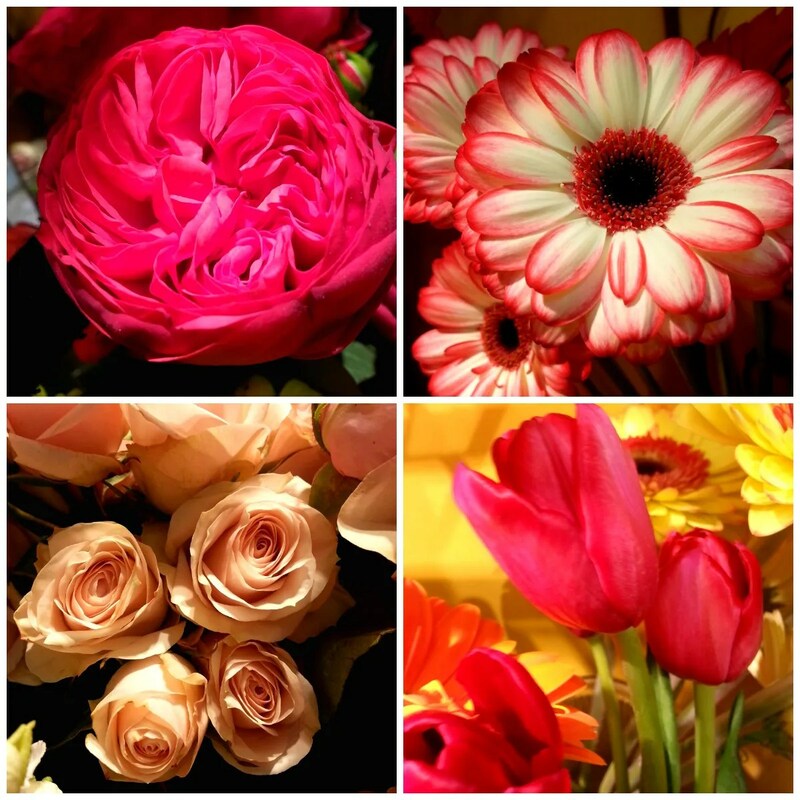 Giving someone ranunculus flowers means that they are radiant and you are dazzled by their charm. We are certainly dazzled by the charm of these cute little flowers! Orchids symbolize beauty and luxury. Our favourite red flower today is the red orchid pictured here. We have these beauties fresh cut and in store pretty regularly (whenever we can get them)! Red and pink piano garden roses are super cute too. They have a wider face than romantic roses making them look full and soft. Red roses symbolize romantic love while pink represents friendship, grace and admiration. We also have a rose variety at the moment that is a two-tone light purple and redish-purple, called deep purple. Purple roses mean enchantment. Safari sunset spray leucadendron are in right now. They are a beautiful red tropical flower. They are very bold, strong and long lasting. I love the bright colour of this variety! Right now we also have some magnolia branches with buds on them!! They are not open yet, but when they do they will be a pretty and pink. We can’t wait to see them bloom! This post is mostly about the pictures of our amazing flowers. Enjoy!